Expand your coverage and grow your revenue with on-demand couriers. Group orders with similar delivery addresses. Use our delivery drivers for closer zones. Easily manage a big number of orders coming in rush hours that have to be delivered fast. Track orders for time, cost and fuel economy reduction. User friendly and simple application for your drivers. 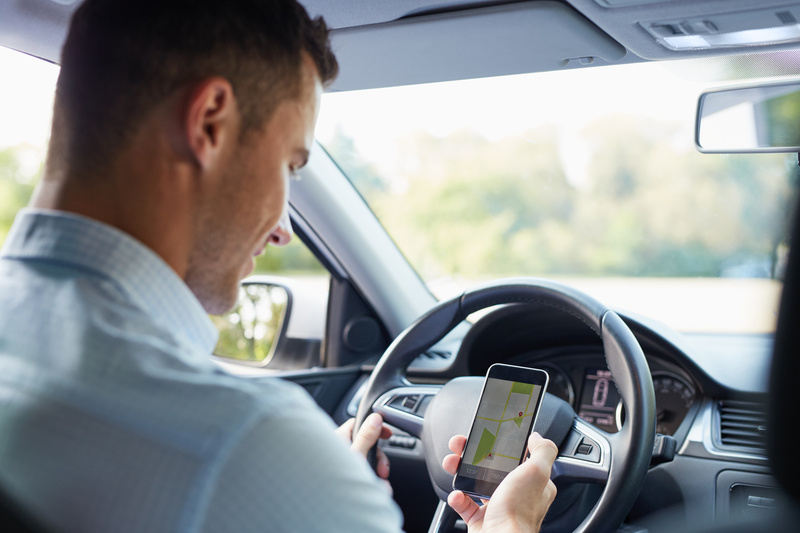 With it, they will receive the orders which the operator choose and the app will calculate the optimal route for the delivery and navigates the driver to the final place. After finishing the delivery you can see all statuses of the order – order is taken by the driver, order is on its way to the client and delivered.